What a stunning looking truck.Its had one owner from new who obviously knew how to look after his bride and joy!! 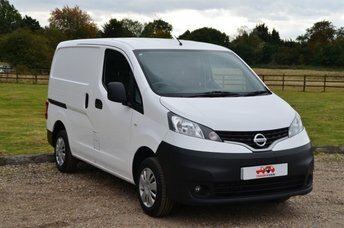 Come packed full of goodies such air con, sat nav, hands free blue tooth connectivity, electric windows and door mirrors, towbar and AT Tyres The truck will come fully serviced along with a long MOT plus a 24 month nationwide warranty option. Buy online with confidence with our no quibbles money back Guarantee... Our Money back guarantee means that in the unlikely event that the vehicle turns up to your door step doesn't match the description we've given you in writing, along with detailed pictures, you can send our driver back to base and we'll return your deposit. NO QUIBBLES - NO STRESS - NO RISK - Just peace of mind.